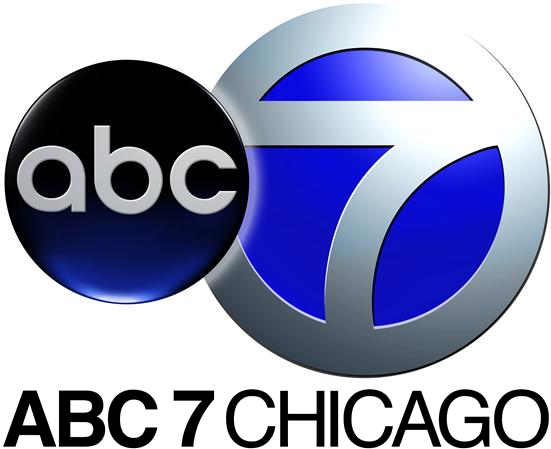 ABC 7 Chicago’s #1 news is seeking an experienced newsroom leader to produce its top-rated 6pm newscast. In addition to crafting a fast paced, visually compelling show, the producer is responsible for communicating with reporters about the focus and format of their stories. The producer will also be responsible for creating graphics and editing video at their desktop. The ideal candidate must have rock solid news judgment and be aggressive when it comes to covering breaking news. 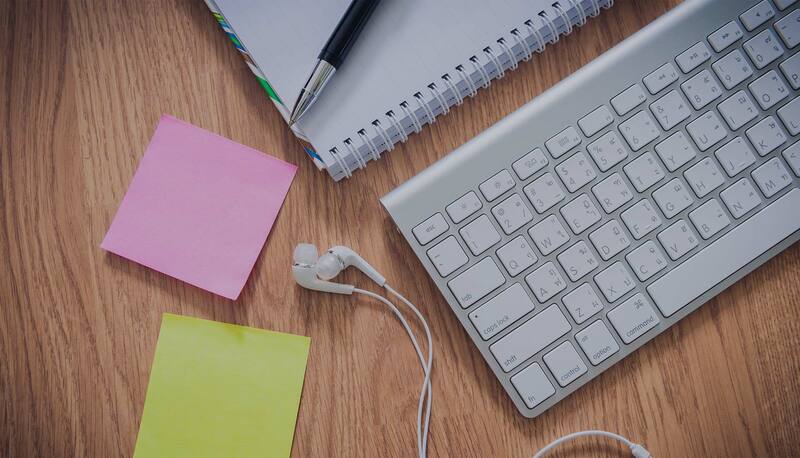 The successful candidate will have strong writing, communication and organizational skills. Must demonstrate consistent use of social media in all parts of newscast creation from story selection to on-air presentation. 3-5 years of medium to large market experience is preferred. If you have any applicants who meet the requirements, please have them upload their cover letter and resume online at www.disneycareers.com. For a complete list of job openings at WLS-TV, see our company’s website at www.abc7chicago.com .